The KSB Global umbrella brand comprises of a number of KSB international brand names. 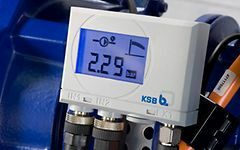 These brands represent high quality KSB Products and Repair Services which are also provided by KSB Malaysia. * Depending on the characteristic curve type, no differentiation is made between the curve's first two quarters, i.e. 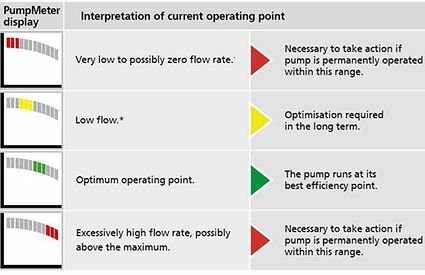 during low-flow operating conditions, and the corresponding segments of the pump curve are displayed at the same time. 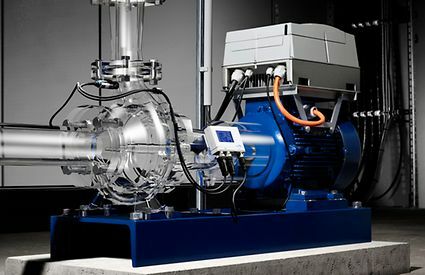 Energy efficiency icon (EFF) provides information on potential energy savings around-the-clock.